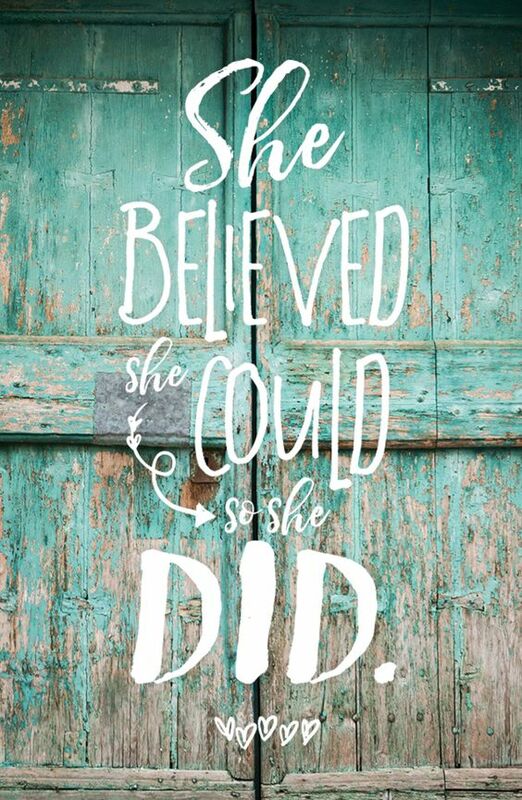 She believed she could, so she did. I’ve been guilty of not celebrating milestones and achievements, too busy going straight to work on the next book. However, upon contemplating this and a few other things this week, like Imposter Syndrome, I decided to try and do a little better. This year has been an explosive one for my career. From the first time I released my first book in 2011 (with my old publisher) until now (fully indie since 2016) has been a struggle. Throughout this journey, my daughters have witnessed my small triumphs, but mostly failures. Going after my dream has had the opposite effect of the one I wished for them. Instead of seeing their mother as an example of fearlessness, they saw nothing but a failure. A flop. Instead of nodding with encouragement, they vowed to always take the safe route. Each said it at various times throughout this journey. They didn’t want a hard life like the one I’d chosen. They thought my pursuits were futile. Not because they doubted my talent but because the industry was too hard. They felt sorry for me. That was rough, you guys. I cannot lie. More than a few tears were shed on my bathroom floor over the years. It’s hard to keep going when no one believes in you but yourself. However, it made my desire for success even stronger. I vowed to myself that I would show them through hard work and persistence, it was possible. Through my stubbornness to never give up, it would become obvious, some day, that I was right. So I kept writing. I’ve worked harder than I like to admit. I can’t remember the last time I took a full weekend off. Thanks to smart phones, we’re never unplugged. This is a hard gig, not just because honing a craft takes 10,000 hours, but because it’s lonely and often times soul-wrenching. And, let’s be real. There are a billion books published every day. Maybe not that many, but you get my point. Conventional wisdom and my daughters said to give up. No one but the big names have a chance. I questioned him sometimes. How can you believe in me this much? Well, at long last I can say things have shifted. ‘When’ is here. My husband was right. I’m not rich yet, so don’t get excited. But I’m doing pretty well. People are finally finding my books. Momentum is building. Which brings me back to my original point. I’m taking my daughters out for facials this afternoon. A celebration, yes. It is important to celebrate victories instead of just getting right back to work. That said, today is also a thank you to them. My dream made sacrifice mandatory in our house. Not just for me, but for them. More often than not the answer was no. Not empty refrigerator type of sacrifice, but the extras that most of their friends had. The doubt in their eyes is gone. What can I say? That’s worth every sacrifice. Will it make them less likely to take the safe route? The one guaranteed to bring money? I don’t know. All I know is that I’ve lived authentically. It’s what I had to do to breathe. 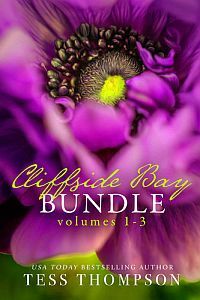 Tess Thompson is giving away an e-book bundle of CLIFFSIDE BAY BUNDLE, VOLUMES 1-3. 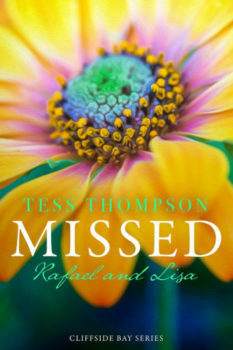 © copyright Tess Thompson 2019. All rights reserved.